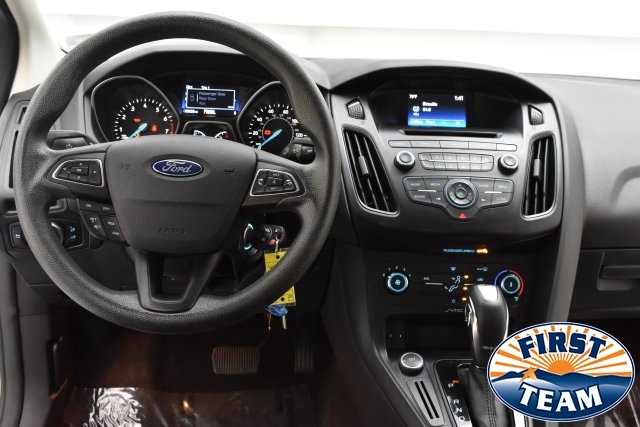 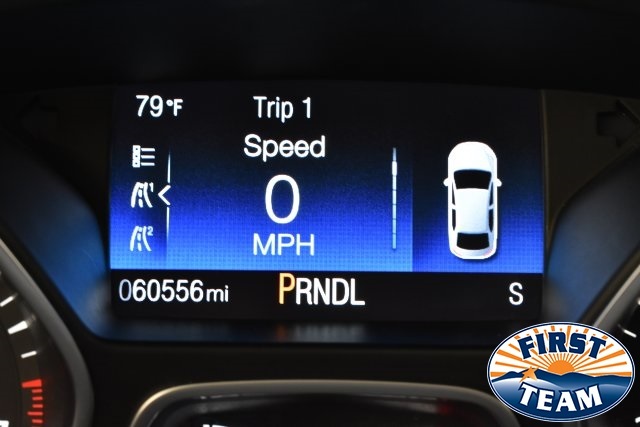 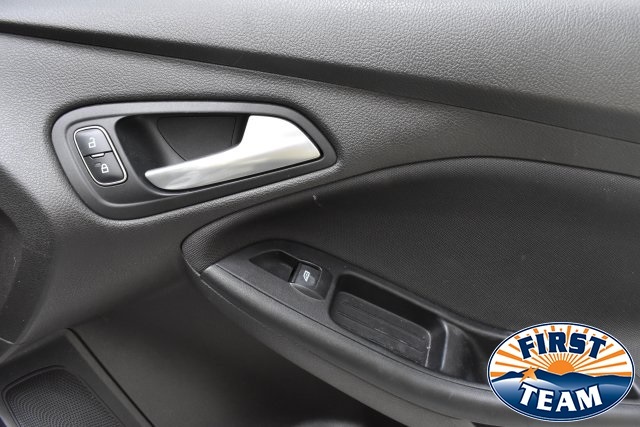 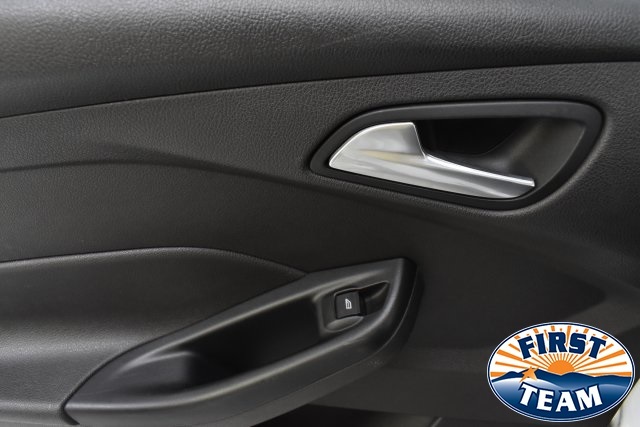 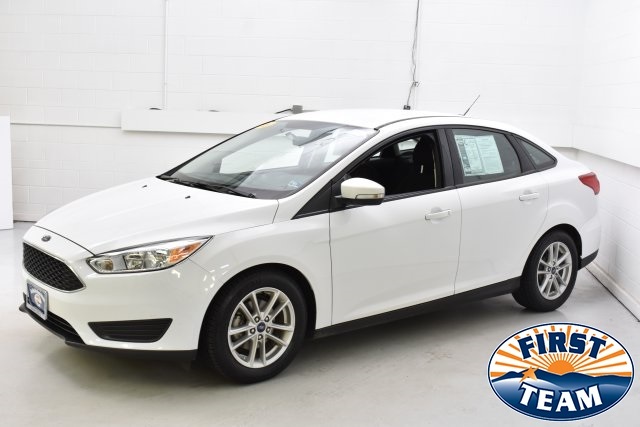 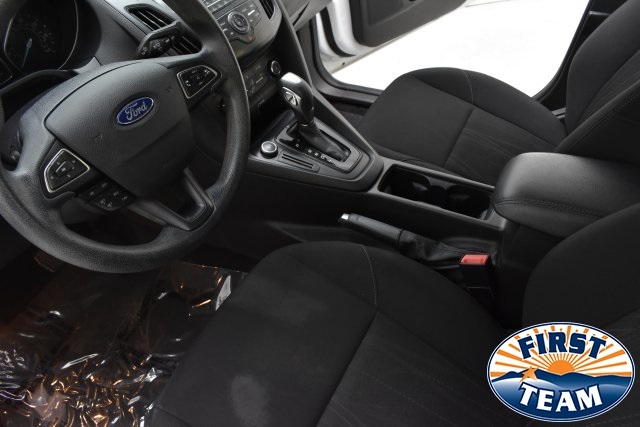 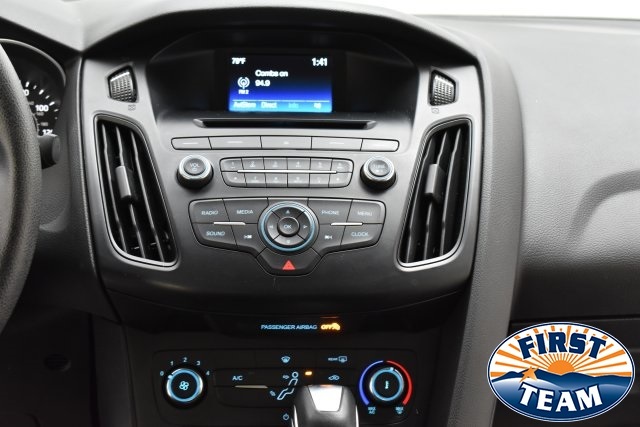 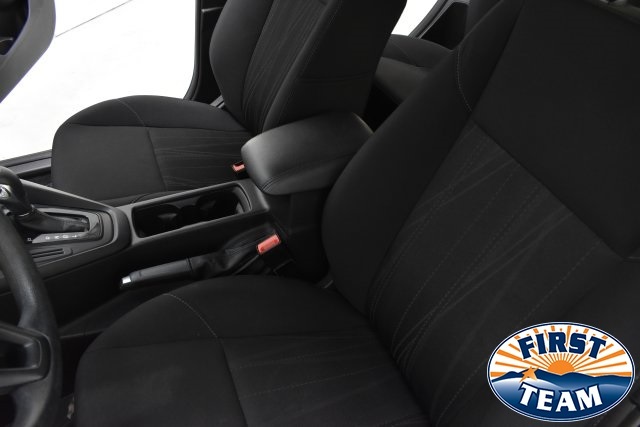 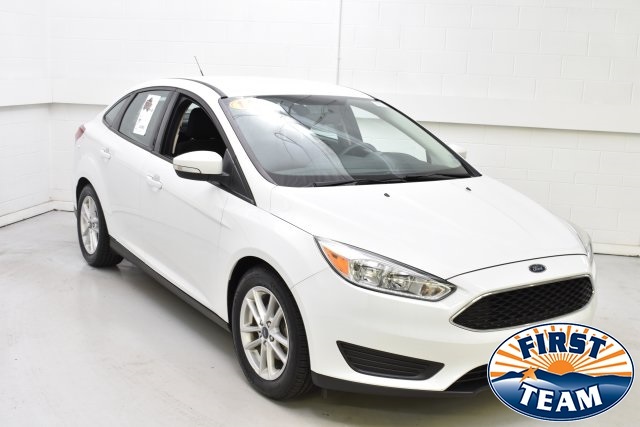 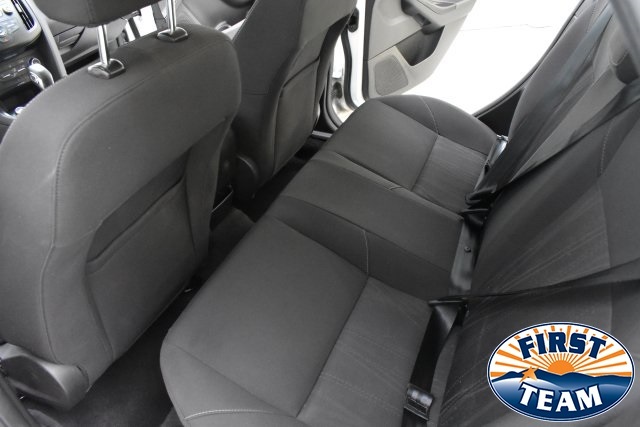 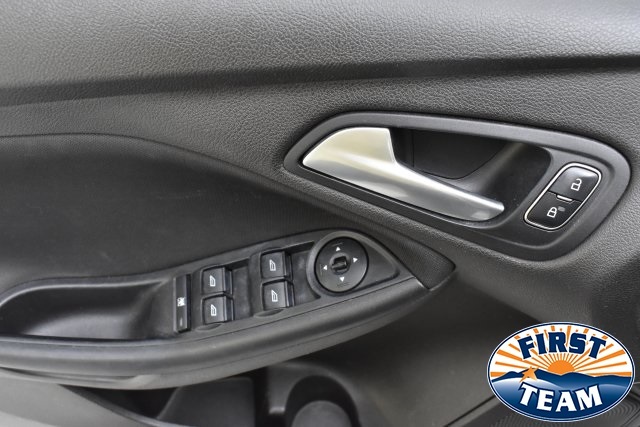 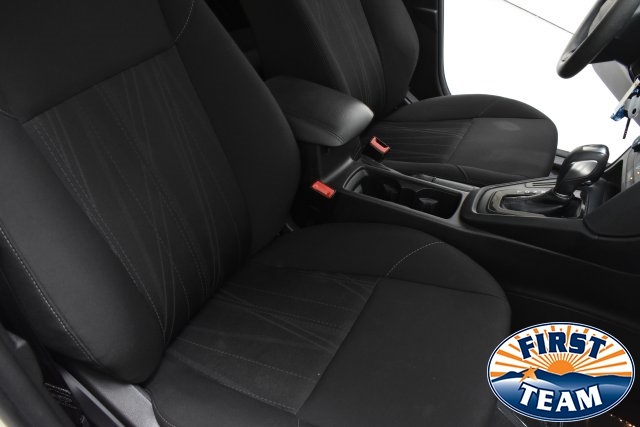 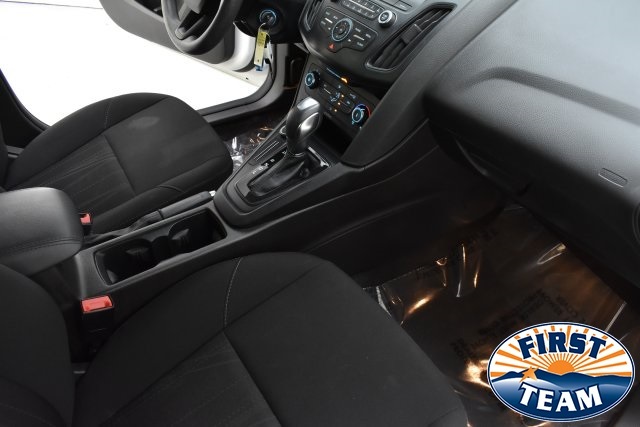 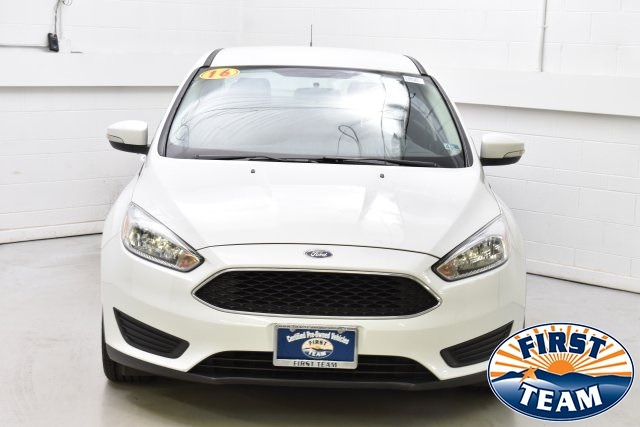 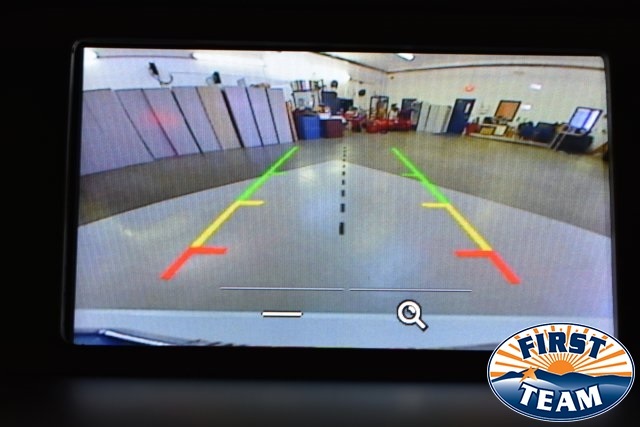 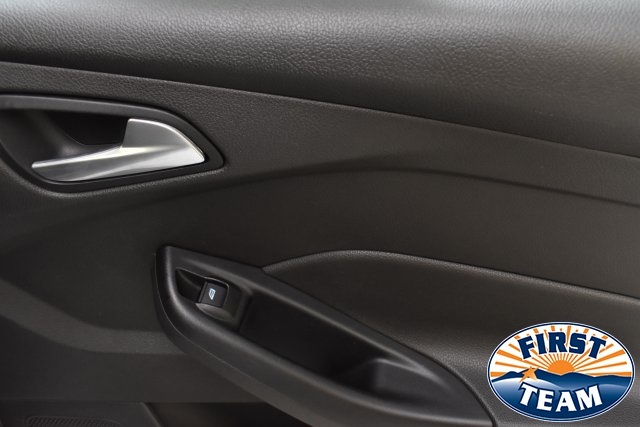 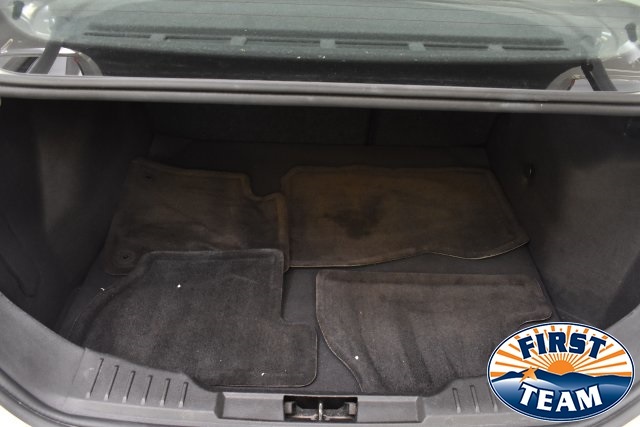 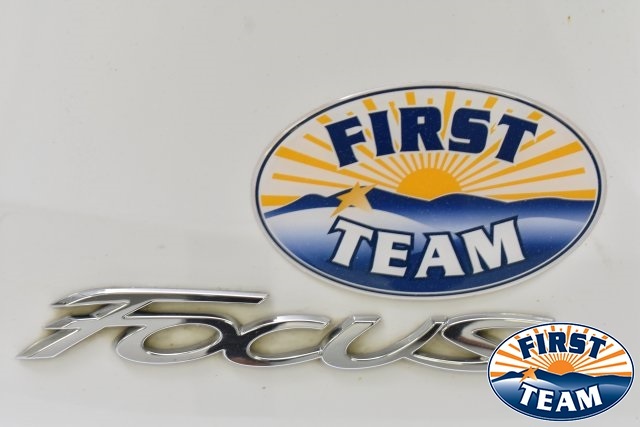 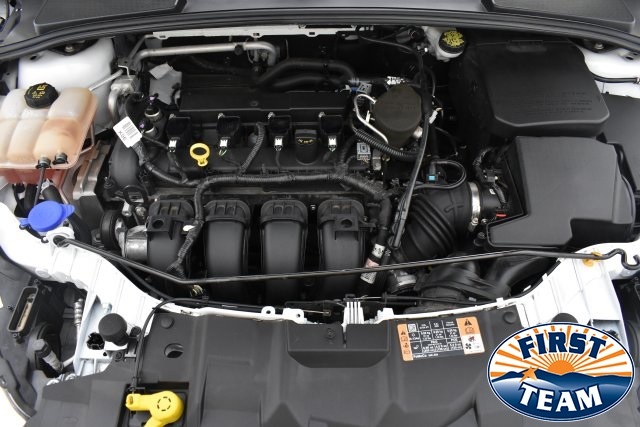 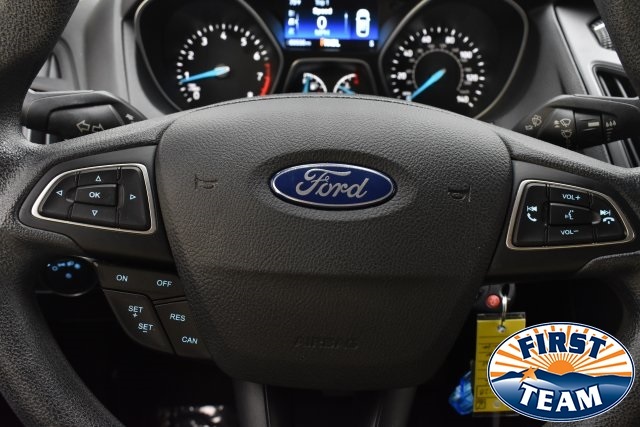 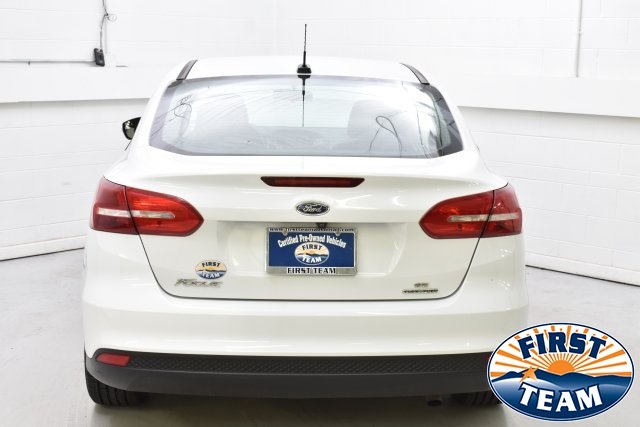 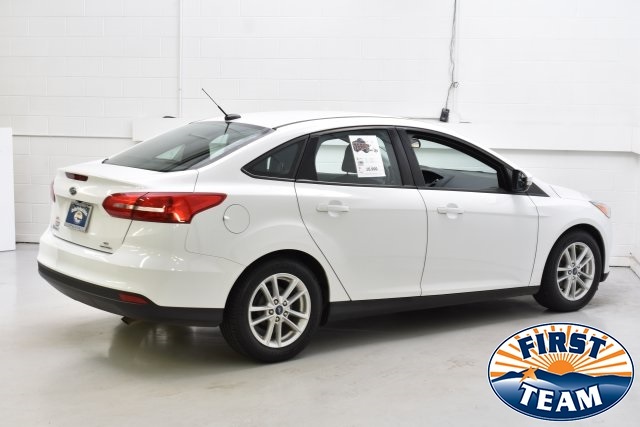 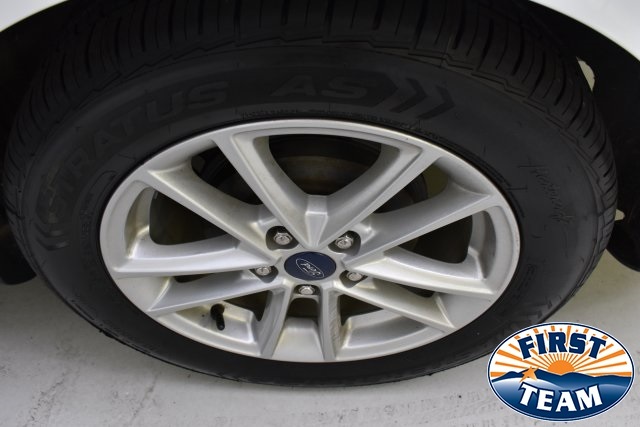 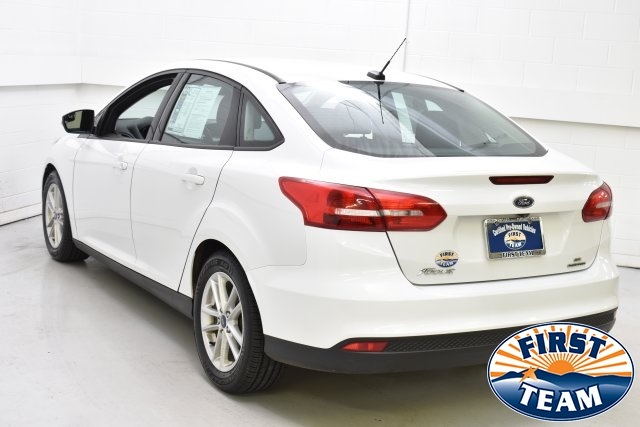 ****2016 Ford Focus SE Priced below KBB Fair Purchase Price! 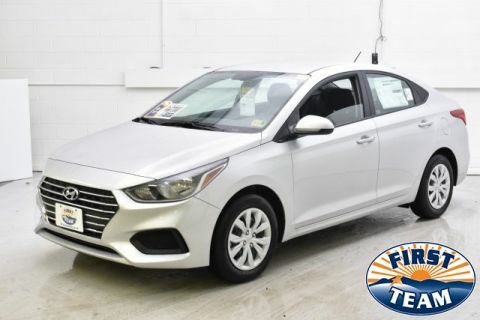 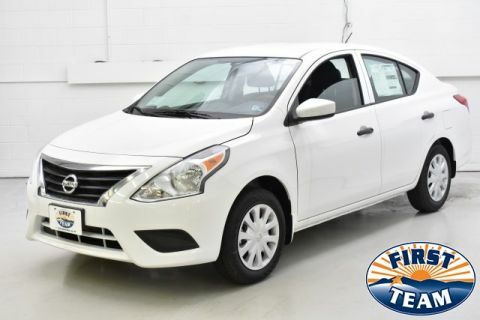 *ONE OWNER...NO ACCIDENTS*, *BACKUP CAMERA*, *ALLOY WHEELS*, *SERVICE RECORDS AVAILABLE*, *RECENT OIL CHANGE*, *VEHICLE DETAILED*, 16" Painted Aluminum Alloy Wheels, ABS brakes, Air Conditioning, Brake assist, Bumpers: body-color, CD player, Cloth Front Bucket Seats, Compass, Delay-off headlights, Driver door bin, Driver vanity mirror, Dual front side impact airbags, Electronic Stability Control, Exterior Parking Camera Rear, Four wheel independent suspension, Front anti-roll bar, Front Bucket Seats, Front Center Armrest, Front reading lights, Fully automatic headlights, Illuminated entry, Knee airbag, Low tire pressure warning, Occupant sensing airbag, Outside temperature display, Overhead airbag, Overhead console, Panic alarm, Passenger vanity mirror, Power door mirrors, Power steering, Power windows, Radio data system, Radio: AM/FM Single-CD/MP3-Capable, Rear anti-roll bar, Rear Parking Sensors, Rear window defroster, Remote keyless entry, Steering wheel mounted audio controls, SYNC Communications & Entertainment System, Telescoping steering wheel, Traction control, Trip computer, Turn signal indicator mirrors. 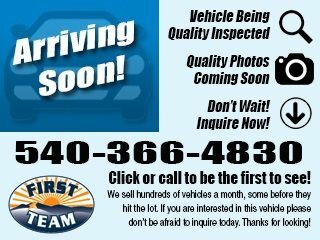 The First Team Internet Market Value Price (iMVP) is set by the Virginia market, not by us, so you get a fair, low price right up front! 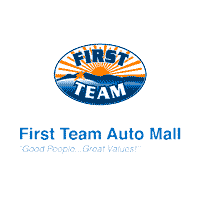 With iMVP, First Team uses a third-party source, Kelley Blue Book's Fair Market Value to automatically set our prices – so you're assured of getting a great price that's never misleading, with no hassles, no surprises.